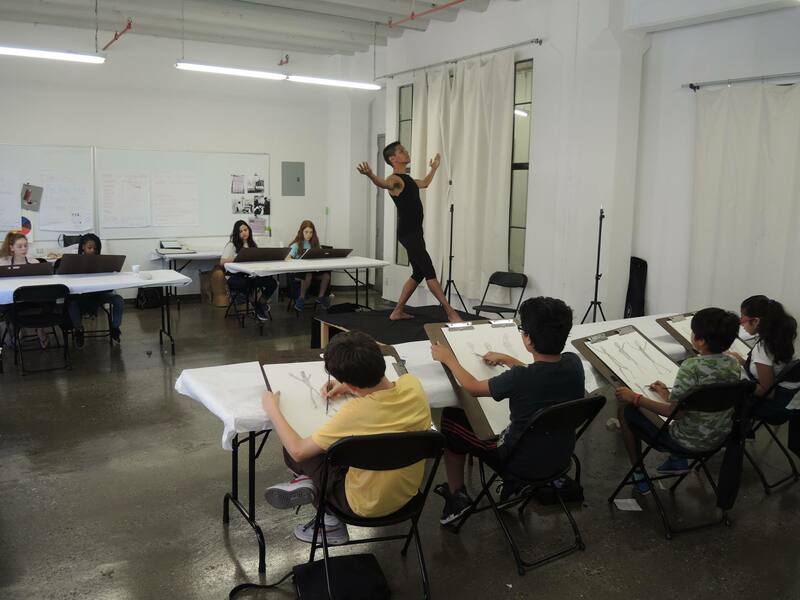 Designed for motivated students currently enrolled in 7th or 8th grade who are interested in applying to New York City competitive arts High Schools. 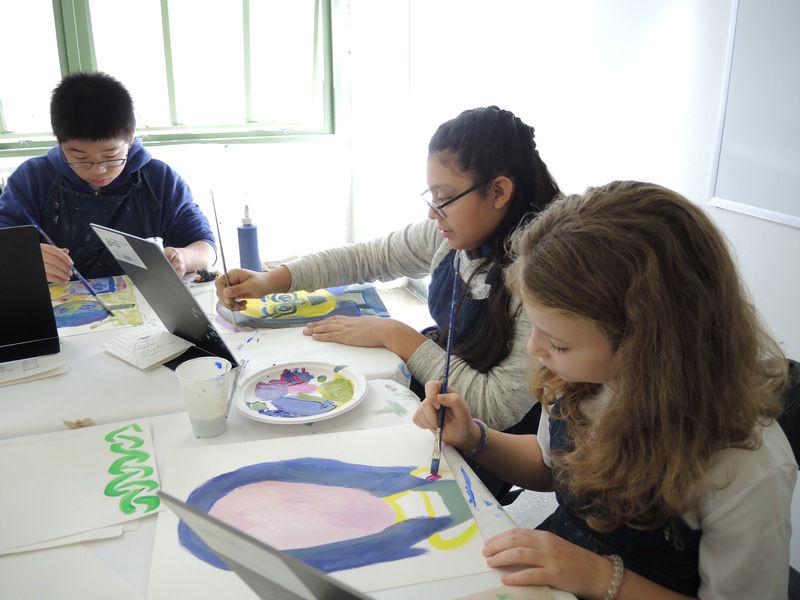 In these weekly classes students create artwork in various mediums with a focus on drawing from life. These free classes require registration. 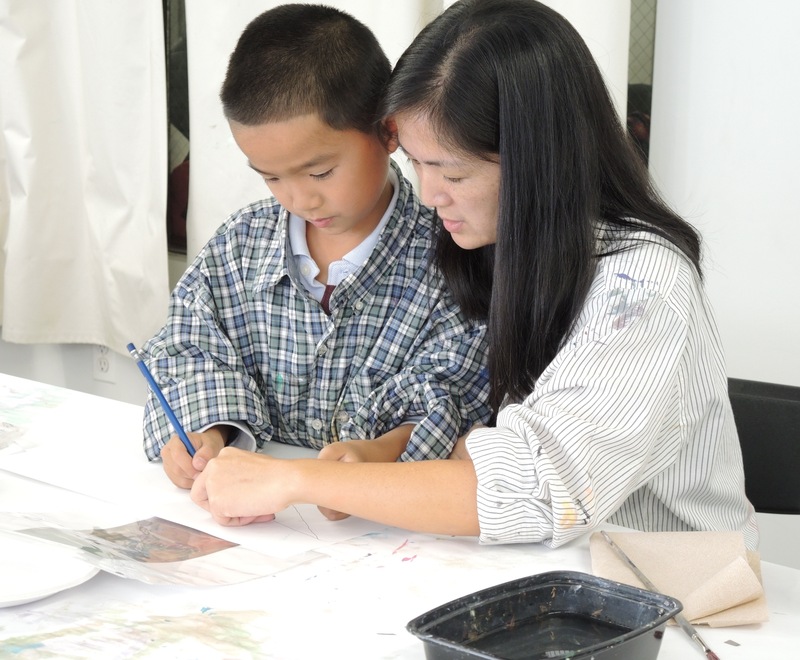 Designed with children ages 4-8 in mind, these two hour workshops are an opportunity for young children and their grown-ups to create art together. Older siblings are welcome to attend. All children must be accompanied by an adult. Create your own works of art inspired by new materials each week. Ages 9-12. No experience required. Registration recommended.